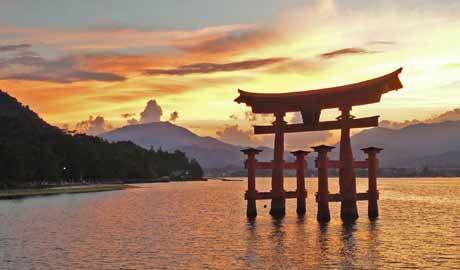 Find inspiration for your Japan holiday plans by exploring our latest brochure. Visit our main site to read more about this topic or contact one of our specialists. 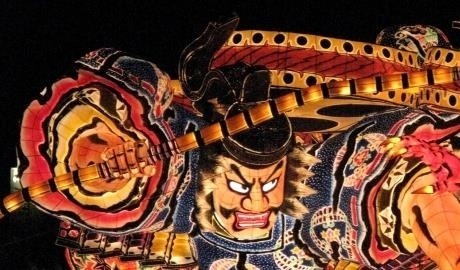 These are all our latest exclusive holiday, vacation and tour offers brought to you from InsideJapan Tours. Looking to travel to Southeast Asia?